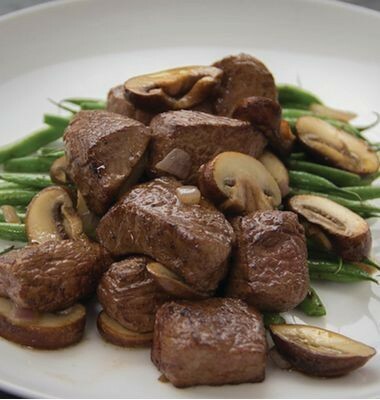 Top-shelf ingredients can go a long way toward creating quality dishes that your entire family will love. 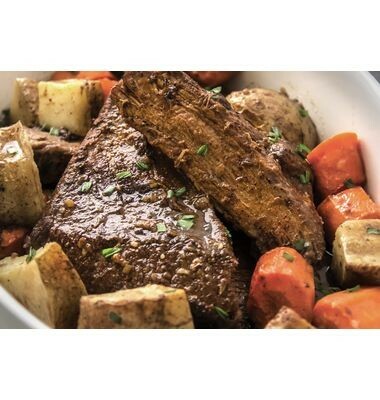 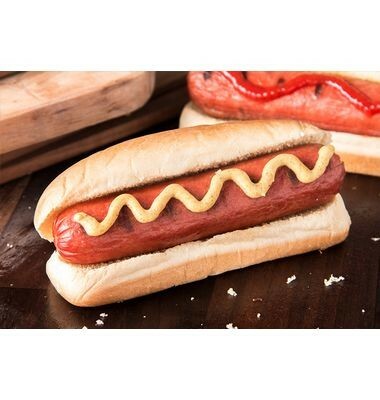 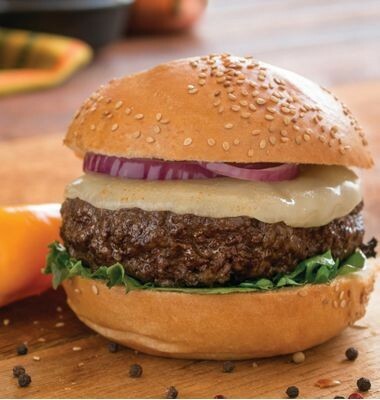 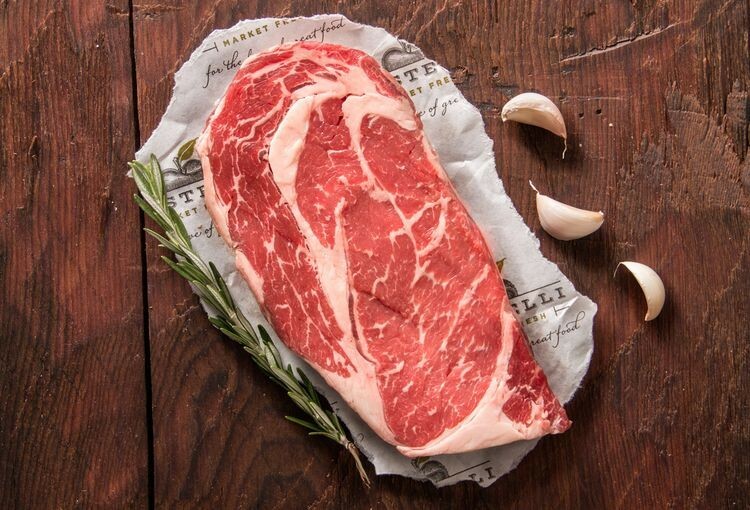 Those looking to buy beef online should know that products offered by Rastelli Market are the absolute best of the best and we’re fairly proud of that. 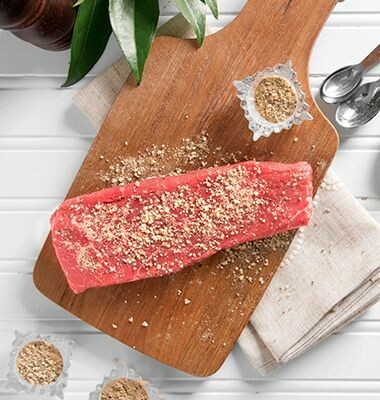 That’s because through our carefully-curated menus and product lists, we’ve also placed sustainability and humane practices as key considerations. 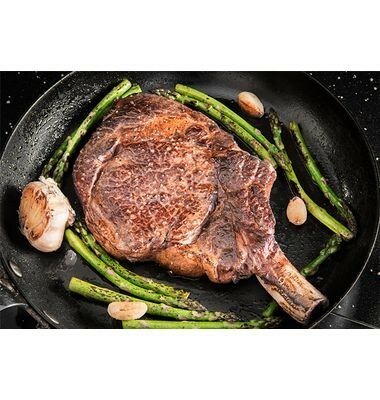 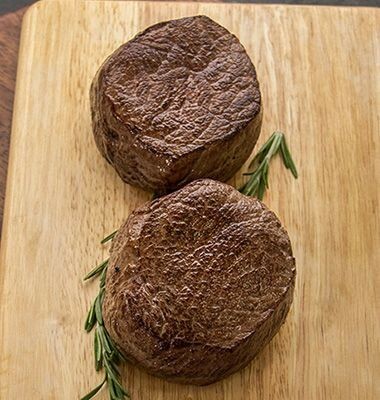 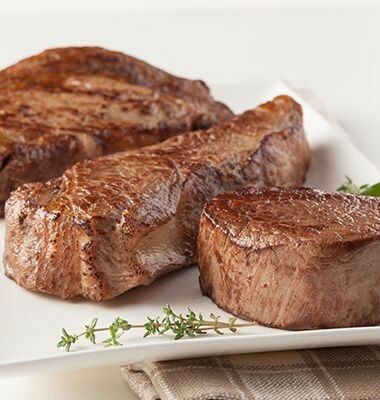 We make deliberate choices for each and every item we decide to stock, from a New York strip steak to our ribeye and porterhouse steaks and even the bacon-wrapped filet mignon. 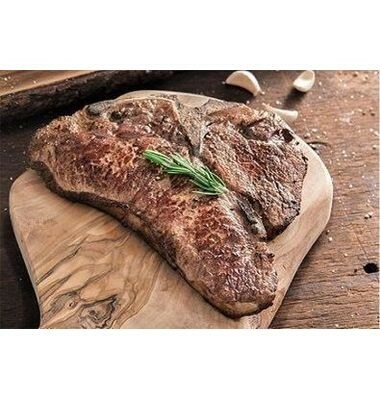 Hallmarks of such items include a variety of serving sizes, cuts and benefits such as tenderness. 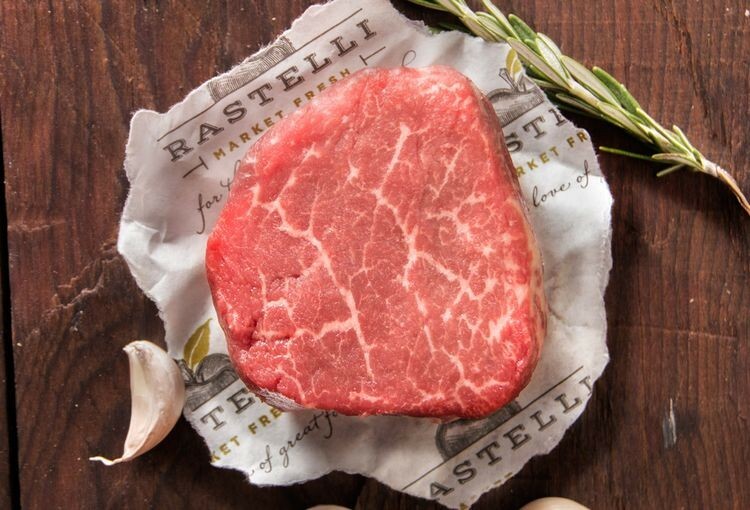 When you order beef online through Rastelli Market, there’s no question that what you receive will be a premium product. 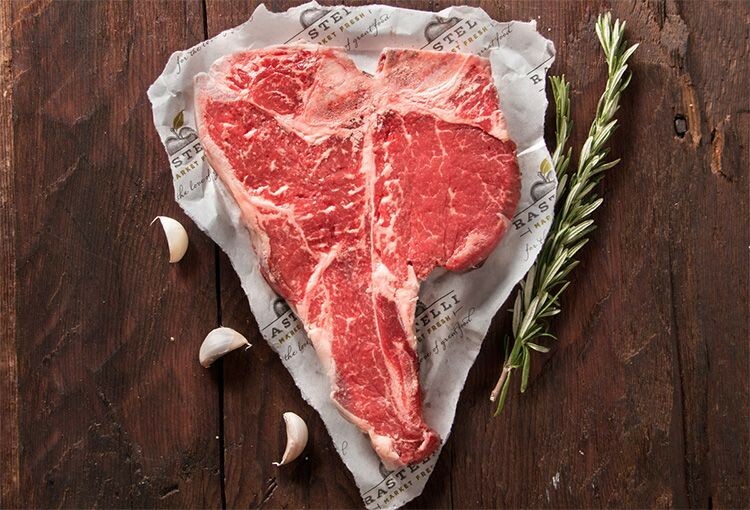 We’re so confident that you’ll love each and every beef product you’ve ordered that we offer a total guarantee on everything we deliver.